On “We Might Fly,” Popbelly pays homage to her roots. The title is an apt description on a number of levels, most notably the way the music appears to be building towards something greater. 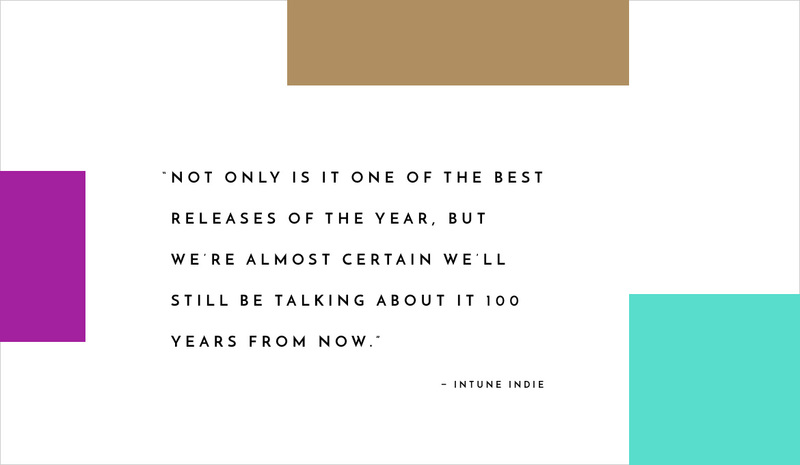 Thanks to InTune Indie for including me as one of their artists to watch this year. Try Tomorrow Today Out Now! This is it, friends! The new album Try Tomorrow Today is now available at your favorite indie shop and my website in vinyl, CD, or digital download. It’s been a labor of love and I’m excited to finally put it in your hands and your ears. As a token of my appreciation, stream the full thing here for a limited time. I just announced a handful of new tour dates. Check my tour page to find a show near you.